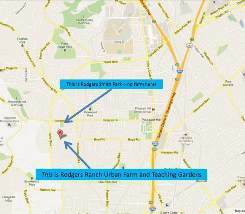 New this year – golf cart shuttle to your car!! No need to carry all your new plants – we will valet you right to your car! 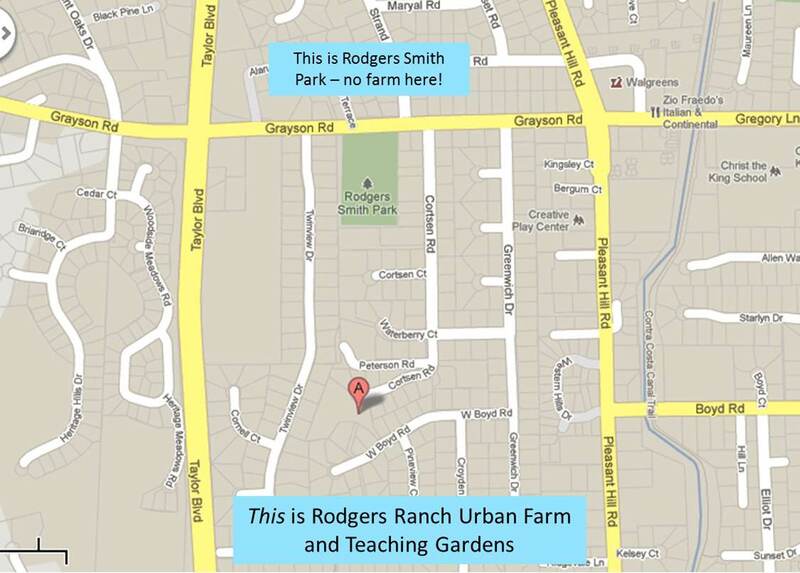 Rodgers Ranch is located at the very end of Cortsen Road, which is accessed from Grayson Road. Yes, it is a funny location. 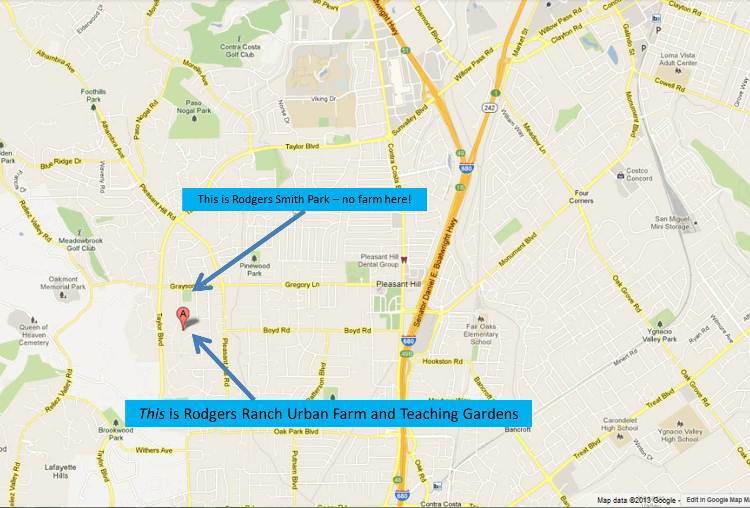 Yes, you will swear you’re getting lost. Yes, it really is there. 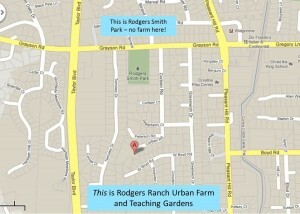 We also have a parking lot at the farm, and we will be there to help guide you to a parking place.